From plastic daggers in the turf to a sellout crowd, this has been a week to illustrate the good, the bad and the Spotless among A-League stadiums. As the competition waits for a decision on expansion, never has the home bases of its constituent clubs been a more important factor right across the league. Over the next year, decisions will be made in myriad contexts that could have a huge impact on the A-League’s venues as it grapples with reigniting fan interest. Key to that is a sense of belonging, fostered by the tribalism and electric atmosphere previously created by active support groups like the RBB, The Cove and the North Terrace. That was the A-League’s unique selling point — and the stadium is vital crucial to that. The surface prepared at Spotless Stadium last weekend for Western Sydney was abysmal, but it is a short-term issue for a club that in eight months’ time will play its first game at a state-of-the-art new Parramatta Stadium which — crucially — the Wanderers had a say in designing. The club’s three priorities — a safe-standing area, the steepest stands in Australia and positioning those stands close to the pitch — were all achieved after intensive lobbying. That’s doubly important when almost all clubs have no chance of owning their own venues. The Western Melbourne consortium bidding to join the league has promised to pay for one, but otherwise it is still a pipedream, for all that the upswing in the fortunes of the MLS in America can be traced to billionaire owner Lamar Hunt building the first football-specific stadium for Colombus Crew in 1999. Now 13 of the MLS’s 16 teams have their own grounds, opening up revenue streams and pitch control of which A-League clubs can only dream. Given that, the question is how to make the venues here feel like a club’s home, rather than a rental property. That requires engaged, persuasive club owners on one side, and stadium management and governments on the other who value their football tenants and want to work effectively with them. In some cities those relations are good. Newcastle are midway through a five-year deal at McDonald Jones Stadium in which CEO Lawrie McKinna emphasises the productivity of the working relationship. Similarly in Melbourne, AAMI Park offers the holy trinity of appropriate size, excellent surface and collaborative management to benefit both Victory and City. Elsewhere the outlook is rather more mixed. 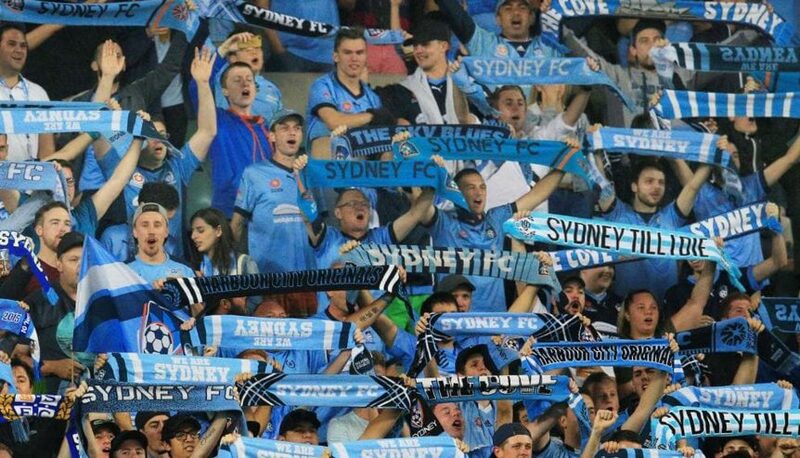 Sydney FC have begun a three-year homeless period while Allianz Stadium is rebuilt, a period of pain that should be worth it, on the surface at least. But initial plans to give the 46,000-seat venue two “modes” — where the top tier could be covered over with an electronic screen to create a sense of intimacy for regular games — were quietly dropped by the NSW Government on grounds of cost.